Most people go into a panic when things go wrong with equipment at home. One way to reduce the panic and keep your house in order is to have a maintenance agreement with a professional company. For a fixed monthly or annual fee, a professional will keep your equipment in top working order. Get your home’s maintenance in order. 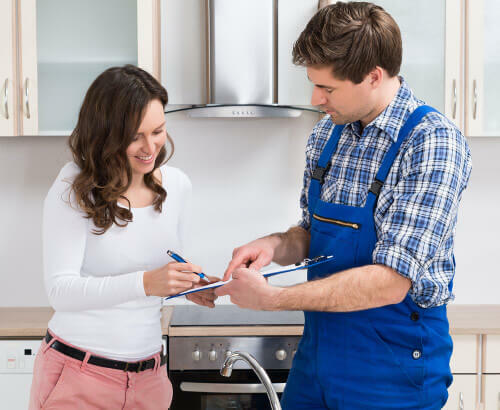 To find out more about maintenance agreements, and whether it’s the right fit for you, give Allied Plumbing Service a call to discuss.